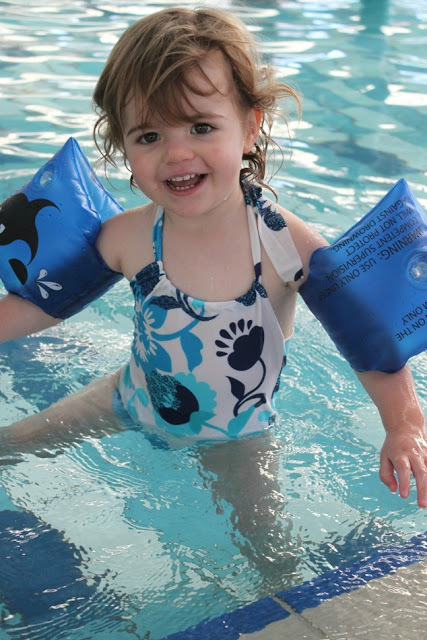 Lucy needed a new swimsuit for lessons this year and she doesn’t get a chance to use Anna’s hand-me-downs because they are destroyed by the chlorinated water from our weekly swimming sessions at the local pool. I wondered if I could make some? It would be a cheap alternative and I could whip some up during winter when they are hard to buy. 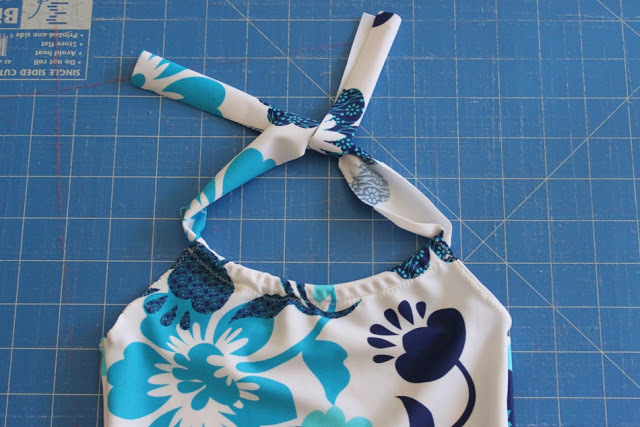 After some trial and error I made this simple halter necked style swim suit for Lucy – she loves it and it was super quick and easy! I drew up a pattern so I thought you might like it too! Talk about an uncooperative model! This was a hard photo shoot – put an excited toddler into a swimming pool and take photos QUICK or else get splashes all over your DSLR or the model jumps right into the water and the swimsuit is completely submerged! 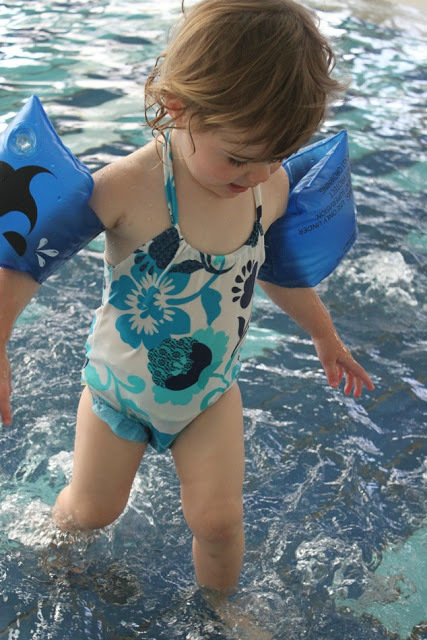 That little blue frill peeking out is from Lucy’s aqua nappy – she wears one when we swim so this pattern allows for a nappy (diaper). 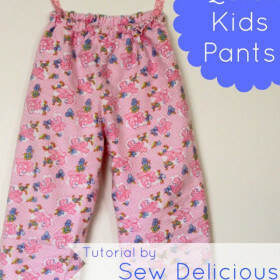 The pattern size is 18-24 months, but with the stretch of lycra, you could easily make a few alterations and upsize or downsize the pattern. 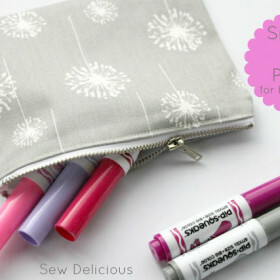 To keep it simple, I’ve just used my sewing machine for this project, and used a basic zig zag stitch. 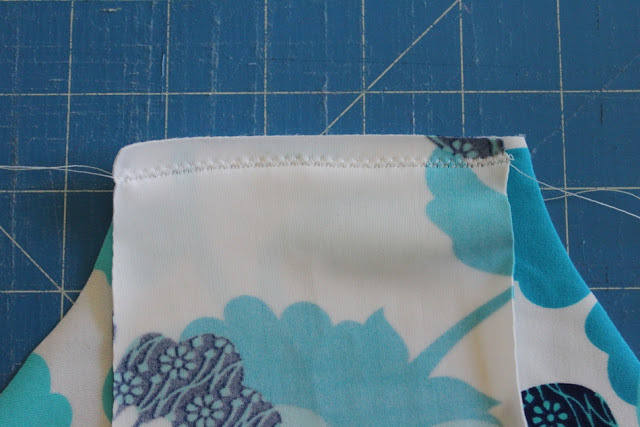 I’ve used a 1/2cm seam allowance unless otherwise specified. 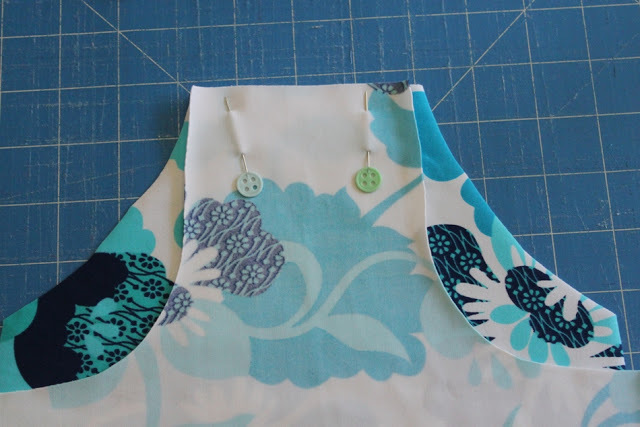 Print your pattern pieces, cut them out and stick front A and front B pieces together. Cut the pieces out of the lycra, on the fold. 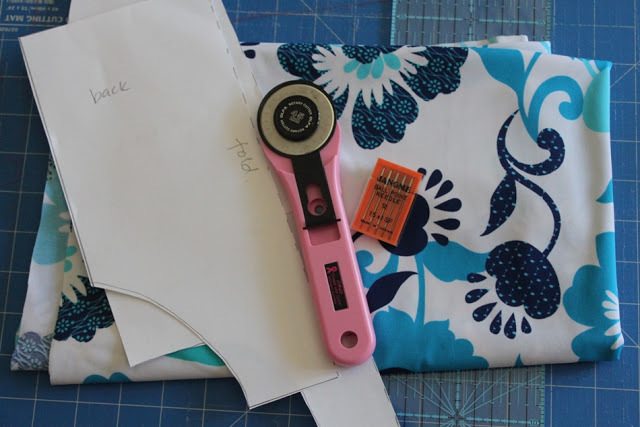 With right sides together, pin your crotch seam. 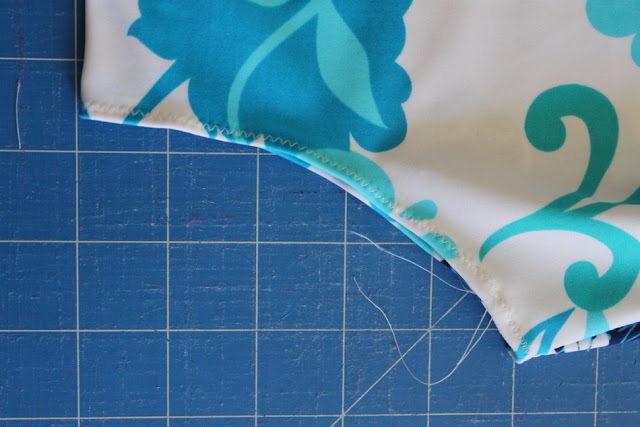 Using a small zig zag stitch, stitch this seam twice – crotch seams often need a bit of reinforcement. 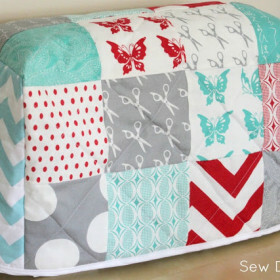 I used a fancy stitch which was like a double zig zag and straight stitch all in one. 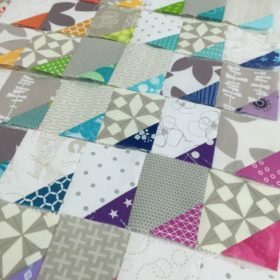 Experiment with some of your less known stitches on you machine as there are often some which are great for stretch fabrics. For the rest of the seams I’ve just used a small zig zag. Next step is to finish the top edge of the back piece. 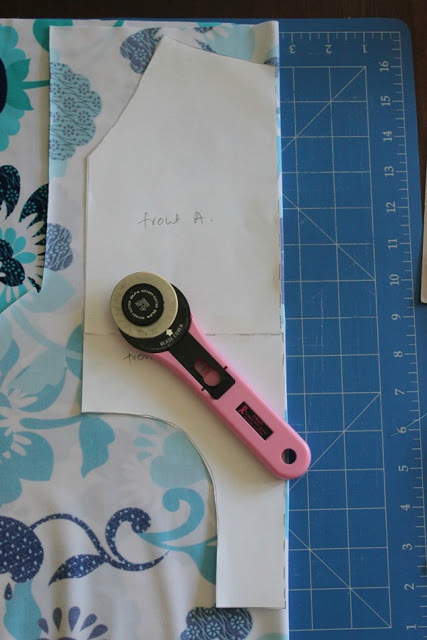 Fold it over half a centimetre, pin it in place, then zig zag stitch it. 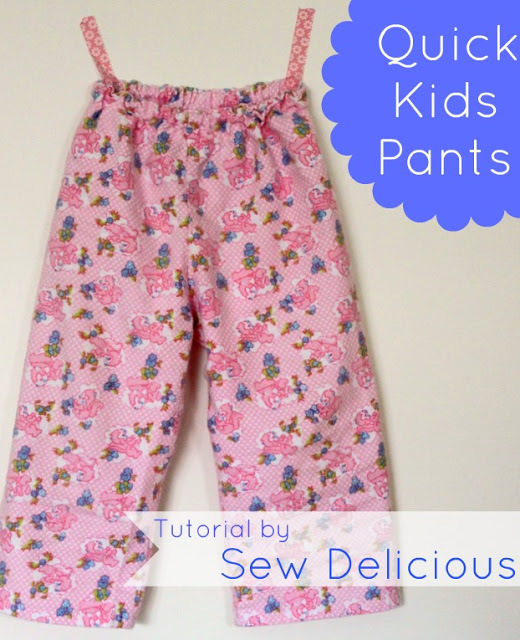 Pin the side seams and stitch them. Repeat for the other leg opening. 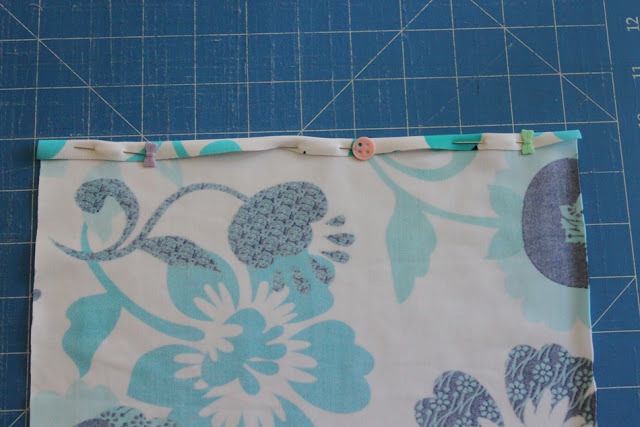 Next, finish the seams at the arms by folding them in, pinning and stitching. 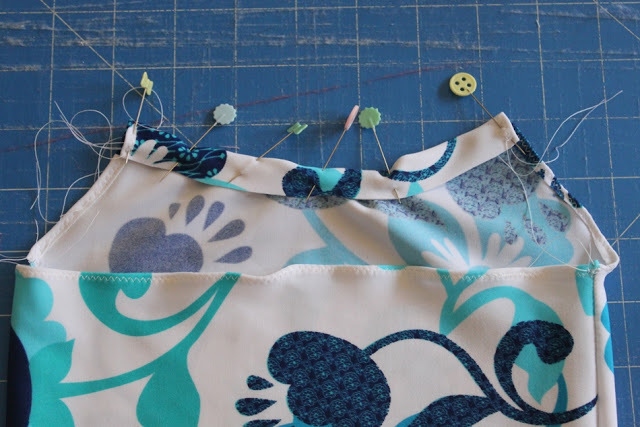 Once you have finished the arm edges, create a casing at the neckline for the halter neck tie. 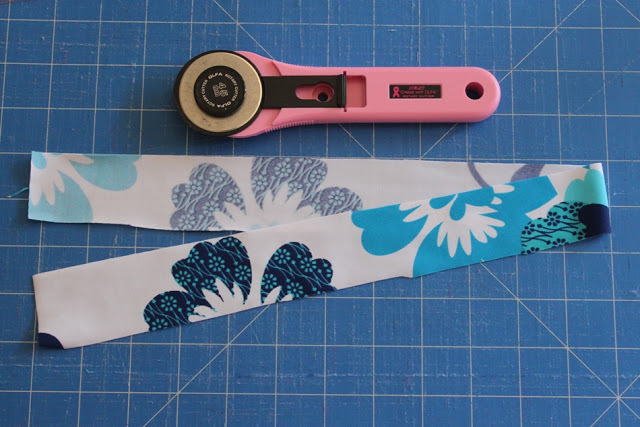 Do this by folding down the edge 1.5cm (about an inch), pin and stitch at the edge to create a casing to thread the tie through. 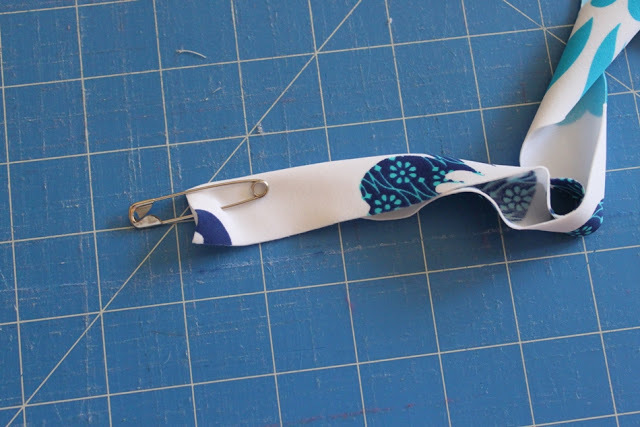 Fold one end in half and attach a safety pin. 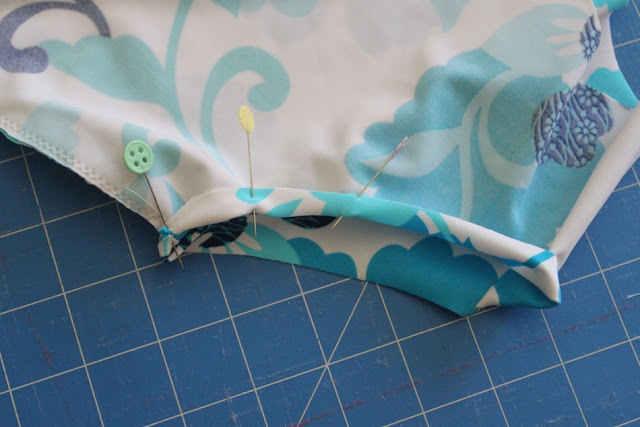 Thread it through the casing in the swimsuit’s neckline. Once you have tried them on your child, tie the halter neck tie at an appropriate and comfortable point. 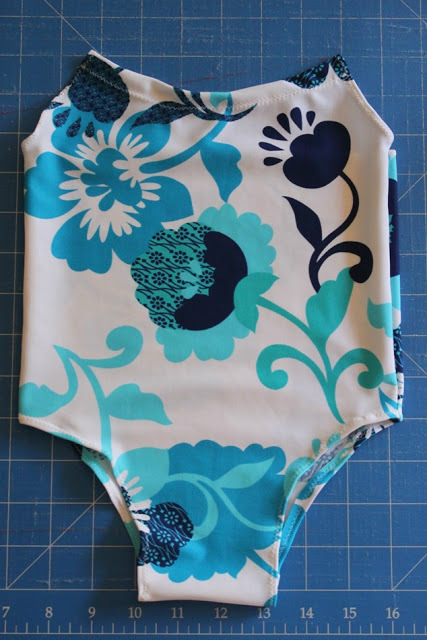 You now have a very cute swimsuit for your little one! 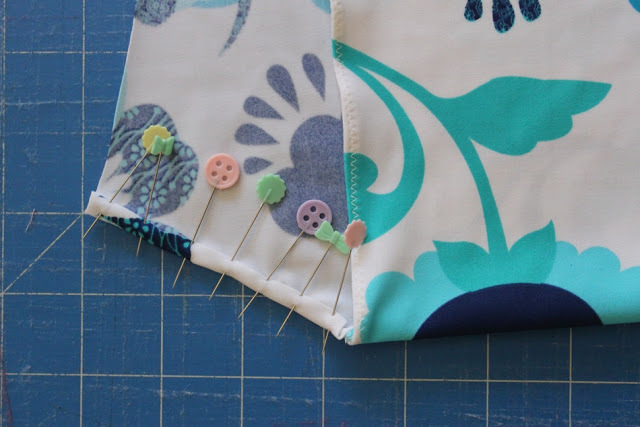 I’m not overly confident sewing with stretch fabrics but I enjoyed this project and it’s given me huge confidence with knits and lycra – especially because Lucy has worn her new swimmers to lessons for the past three weeks and they are great! 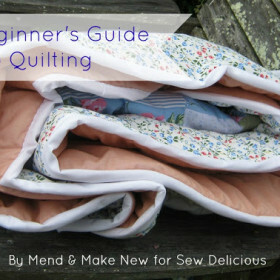 So I’ve not only made up the pattern but it’s been rigorously tested too! 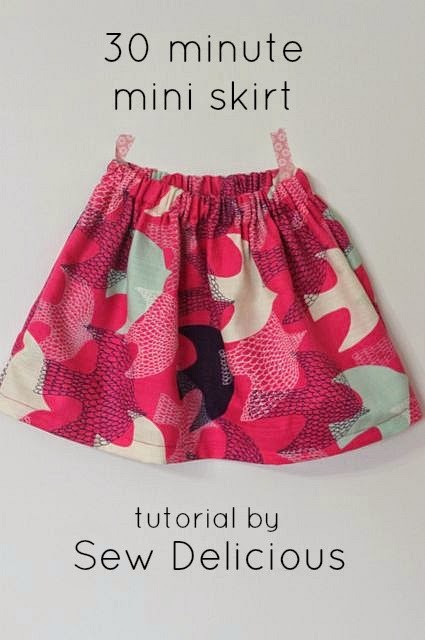 If you make a swimsuit using this tutorial I’d love you to share! Tweet me, post a picture to my facebook timeline, send me the link to your blog or upload a picture to my Flickr pool! 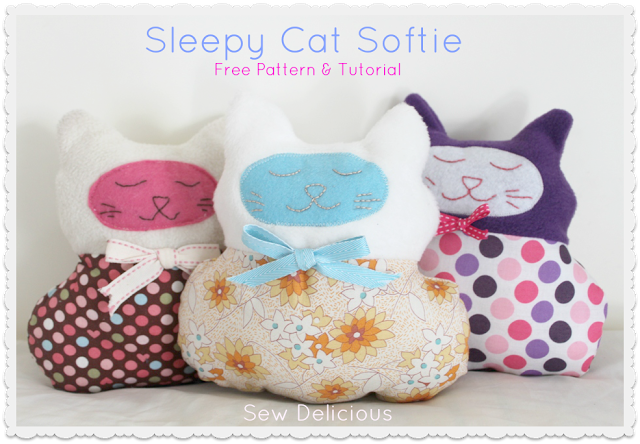 I love seeing what people make from my tutorials, it makes my day! OMG Ros. I'm dying here from all the cuteness. 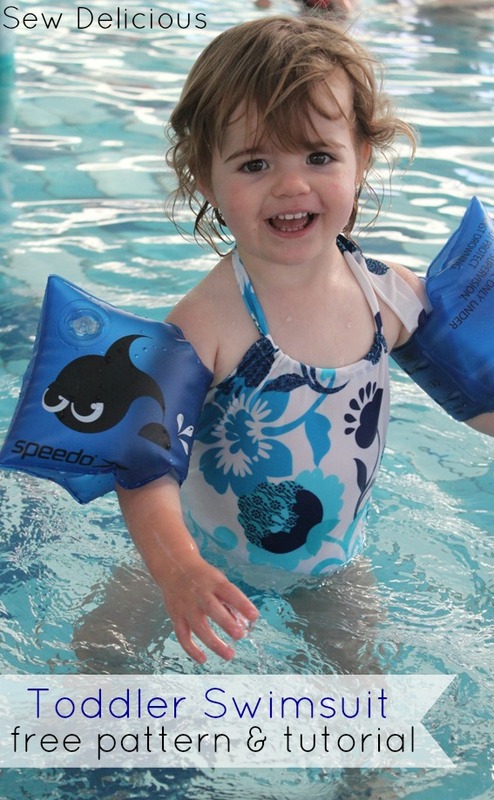 How cute does Lucy look in her new swimmers. Who's the best dressed girl at the pool? You're so clever. Oh goodness, you made that look way too easy! Super cute swim suit and even cuter model. I just might have to try this. Thanks! Clever girl – still not sure I want to sew with Lycra. I conquered knit in January (well attempted to!) but eeekk swimwear. But I'm with you on needing them constantly. I usually buy 2-3 pairs in the sales to last through the year. Um so cute! 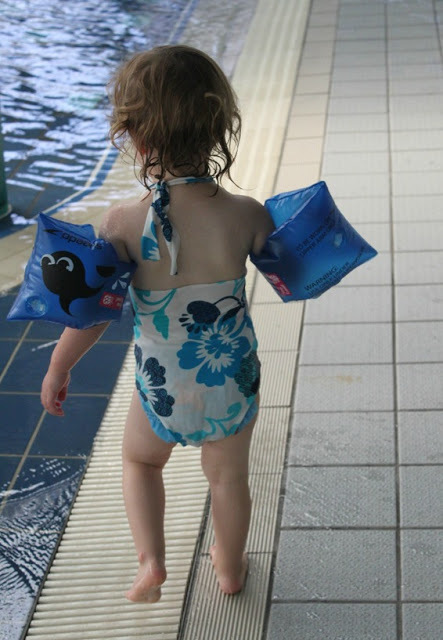 I love little ones in their bathers. I love that you have bathers and the wet bag, fantastic! How cute! Well done Ros! Oh how cute! 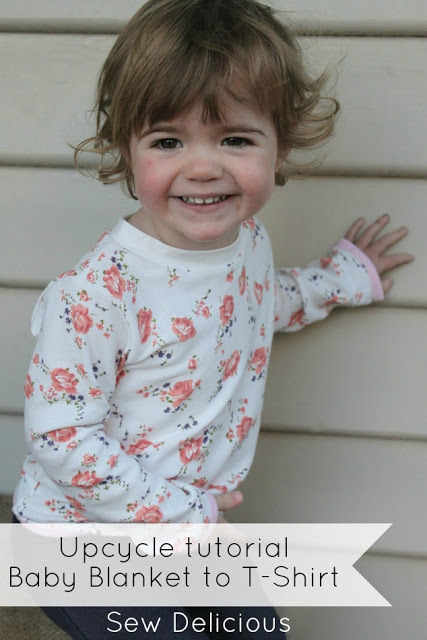 And your little model is just adorable. Thank you so much. How much is a meter ? She looks so darn cute !! 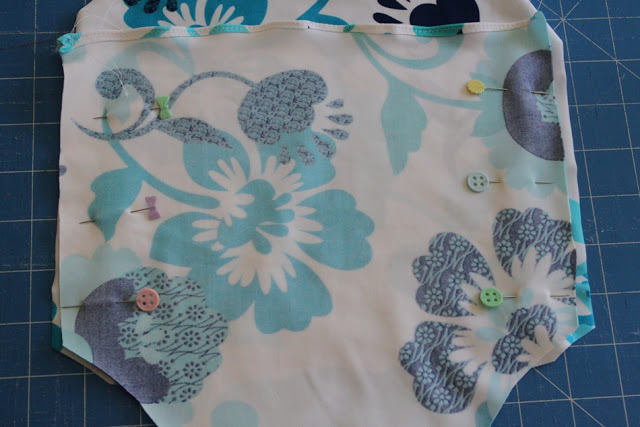 Great going both sewing and making the pattern for this cute swimsuit, Ros!!! It looks great and will definitely save you money. I've never sewn a swimsuit, but sewed dance costumes from lycra every year for 16 years. They always turned out OK, but I dreaded it each time… LOL!! !